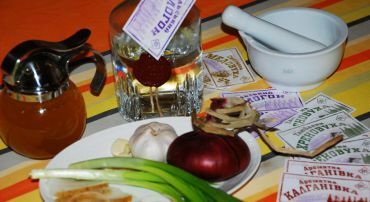 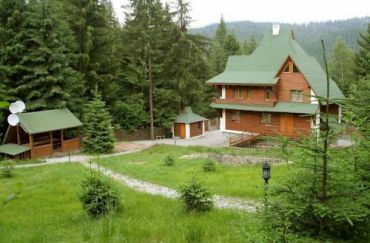 Zolota Pidkova, Slavs'ke - all the information. 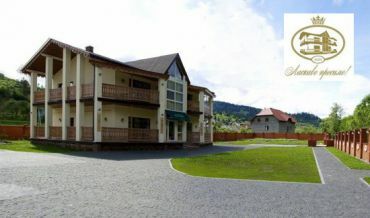 Hotels Zolota Pidkova, Slavs'ke: map, reviews, prices, description. 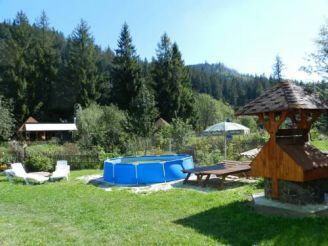 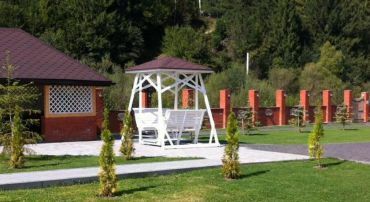 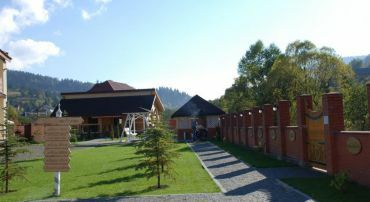 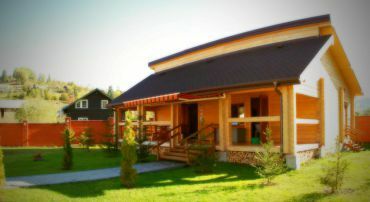 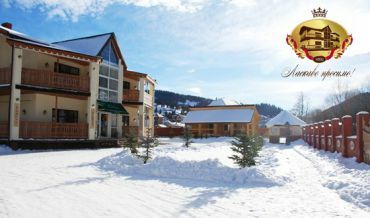 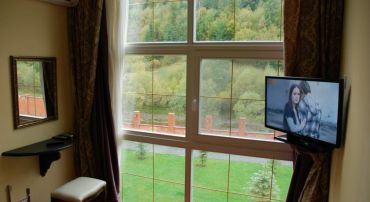 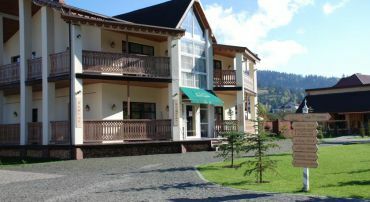 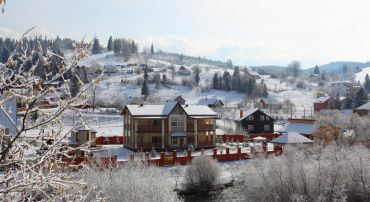 Surrounded by the picturesque Carpathians, this hotel is set in the village of Slavske, 0 yards from the river. 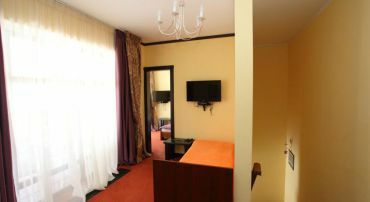 Free WiFi, free private parking and a 24-hour reception are featured at Zolota Pidkova Hotel. 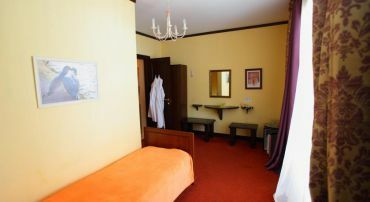 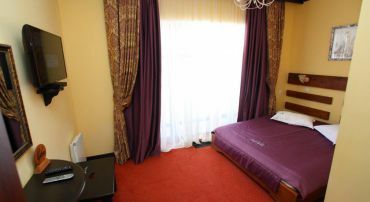 The bright rooms offer warm-coloured interiors and classic-style décor. 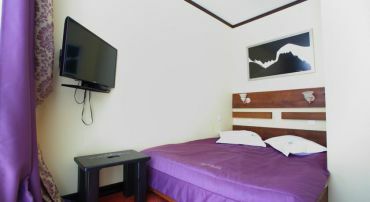 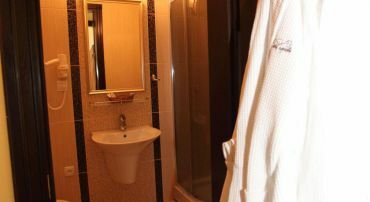 Each room comes with a flat-screen TV, a private bathroom and an entrance to the shared terrace. 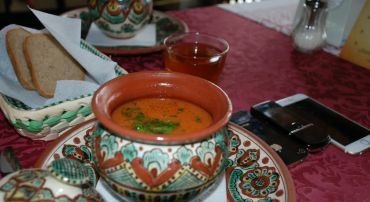 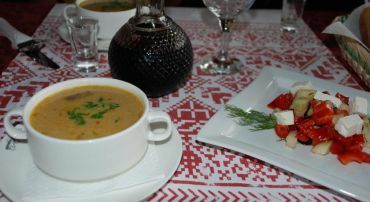 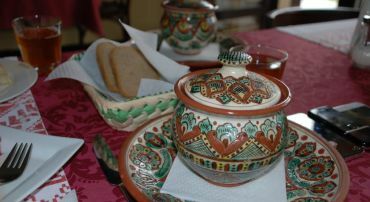 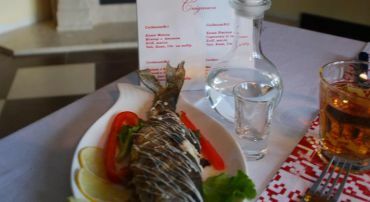 Ukrainian cuisine is served in the on-site restaurant, and breakfast is offered every morning. 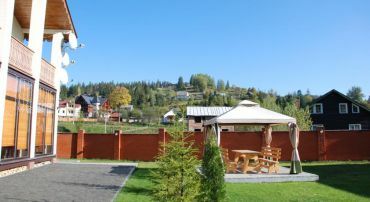 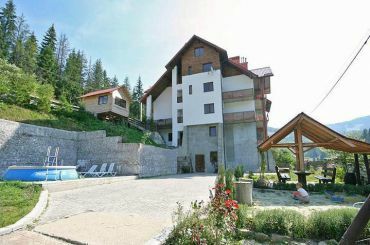 Terem Ski Lift is only 350 yards away, and a transfer to other ski lifts is provided at surcharge. 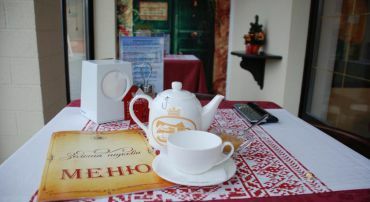 The nearest shop is 200 yards away. 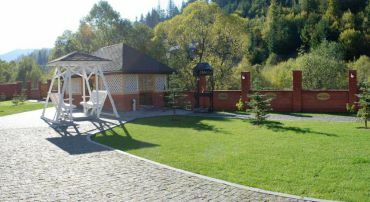 Slavskoe Train Station is 0.9 miles from Zolota Pidkova Hotel. 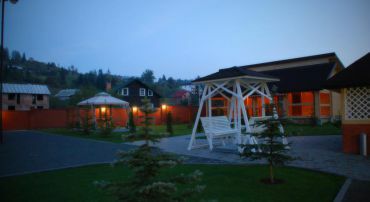 Lviv International Airport is 90.1 miles away.